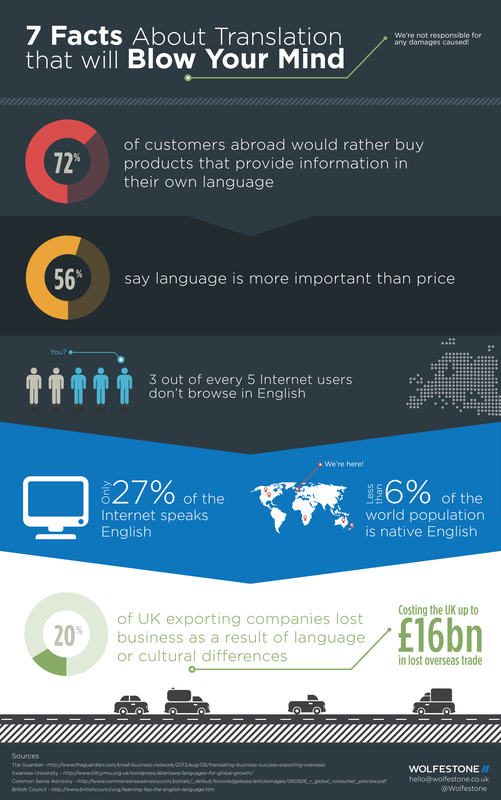 After the popularity of our blog post on The Top 5 Free Language Learning Resources we’ve gone a step further and developed this language and translation focused infographic. What do you think about these translation fact? What to share more interesting translation facts? Do it in the comment section below.